This year, why not make some New Year’s resolutions that will actually be fun to keep? Here are a couple suggestions for making 2017 a great year for you and for birds! Become a better birder with a bird-a-day challenge. Take up a new bird-related hobby like photography. 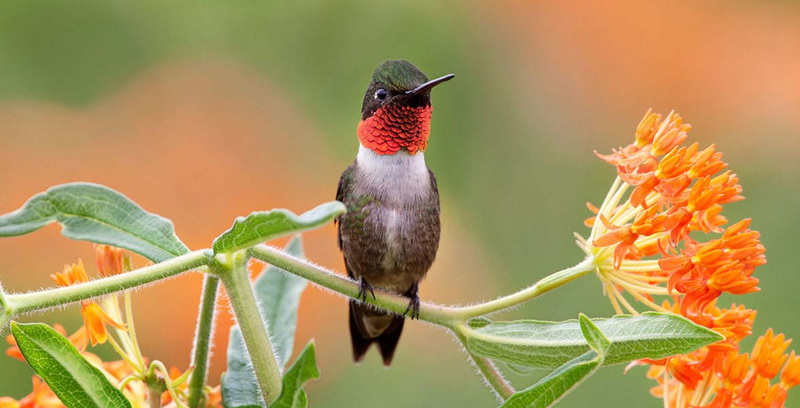 Protect birds at home by growing native plants. Solve some of your difficult ID questions once and for all with our ID Tips. First up: House Finch vs. Purple Finch. next head of the U.S. Environmental Protection Agency will protect birds and people.